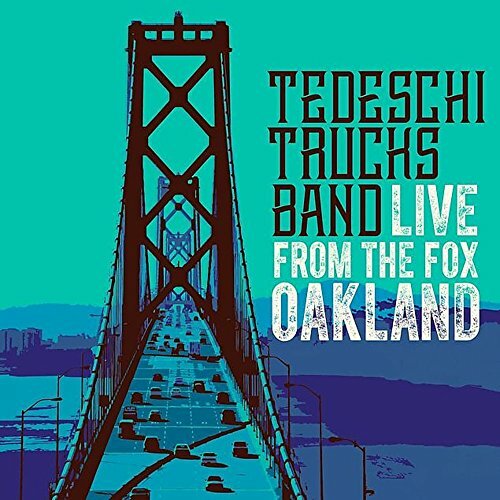 Live From the Fox Oakland captures the band firing on all cylinders at their Sept 9, 2016 show that fans and band members regard as one of their finest performances to date. The band's commitment to making the best sounding live recording possible is evident throughout. The 3 disc vinyl version was mastered separately and specifically for vinyl to ensure true vinyl sound and pressed on 180 gram discs for highest sound quality.